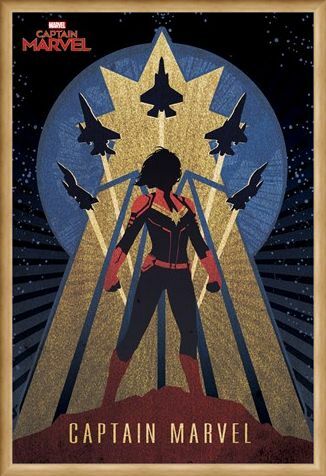 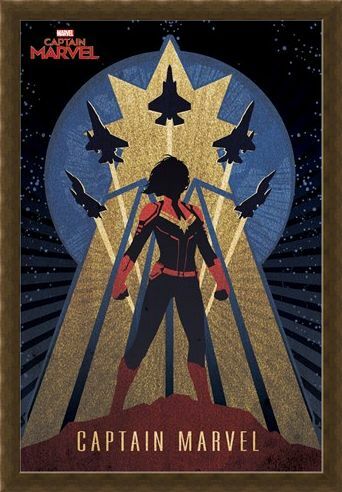 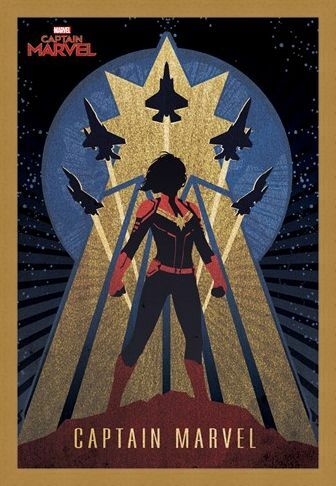 Feel the force of the Kree warrior; Captain Marvel, with this stunning art deco poster from Marvel. Featuring everyone's favourite hero as she stands proudly as U.S Air Force fighter jets fly over her head. 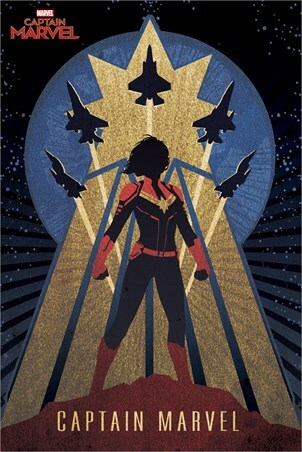 Ready for an intergalactic battle like never before, Captain Marvel must now team up with Nick Fury and uncover the secrets of her past, whilst also harnessing her special superpowers to end the war with the evil Skrulls! 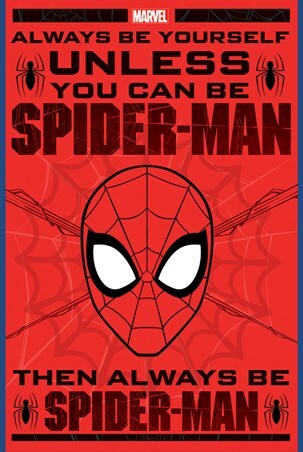 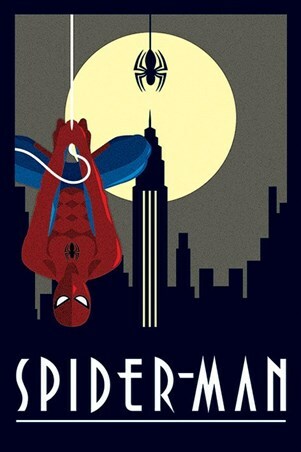 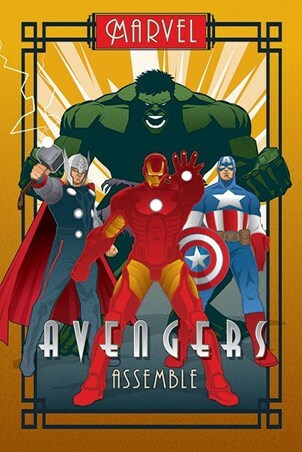 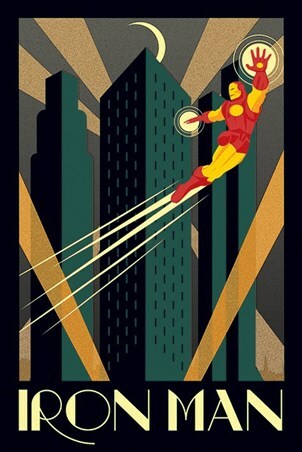 A must-have for all comic book fans and for collectors of the Marvel deco poster series. High quality, framed Deco, Captain Marvel poster with a bespoke frame by our custom framing service.